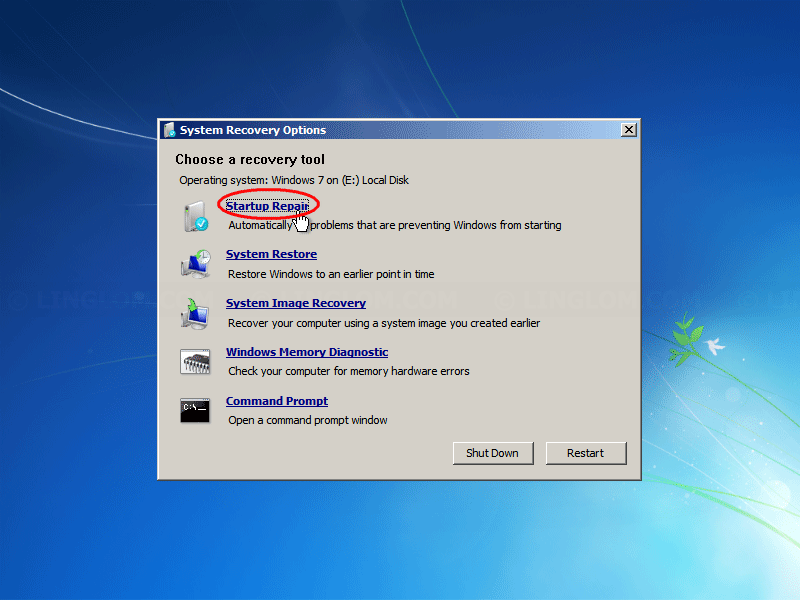 If you haven’t shut down Windows 7 properly, for example, run out of battery, power outage, or configure the system incorrectly, it may cause corrupted system files and result in the error message below when you power on your computer. 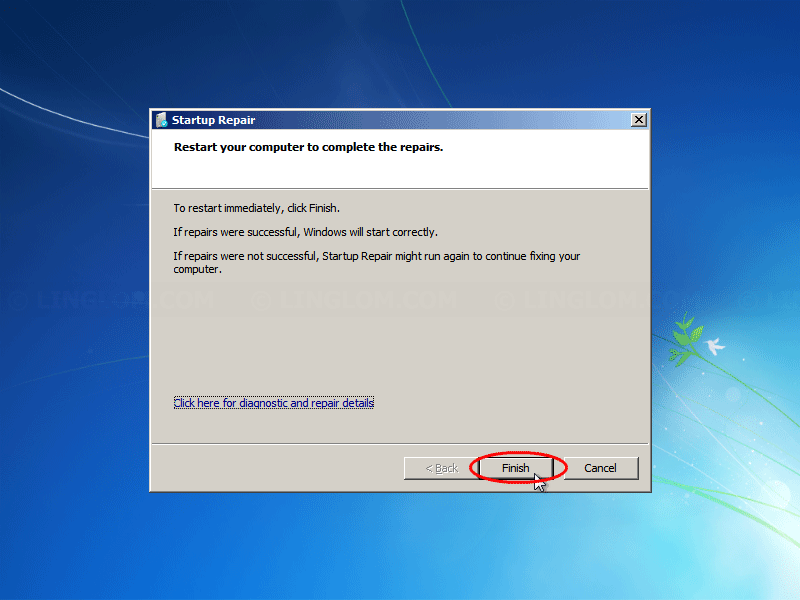 To fix the above error, use Startup Repair which is an option in Windows Recovery Environment (WinRE). 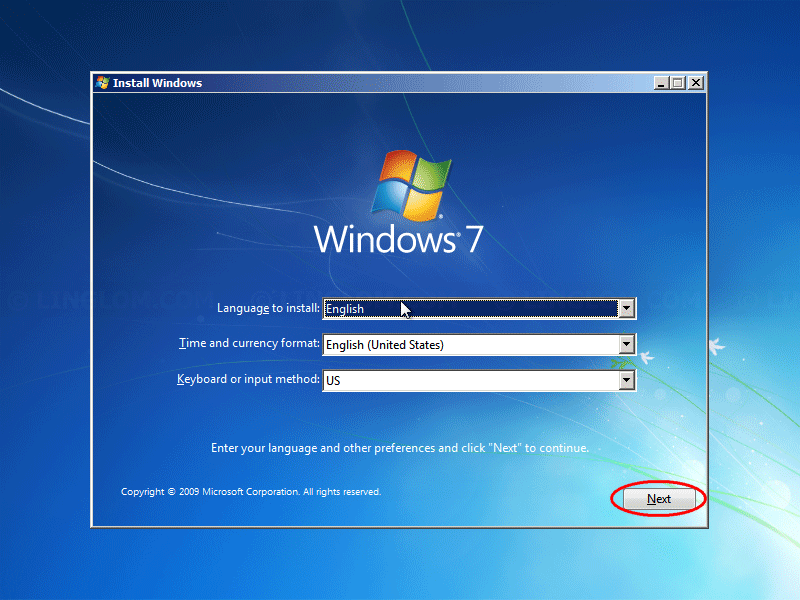 So you need Windows 7 installation disc, or USB flash drive that contains Windows 7 installation and follow steps below. 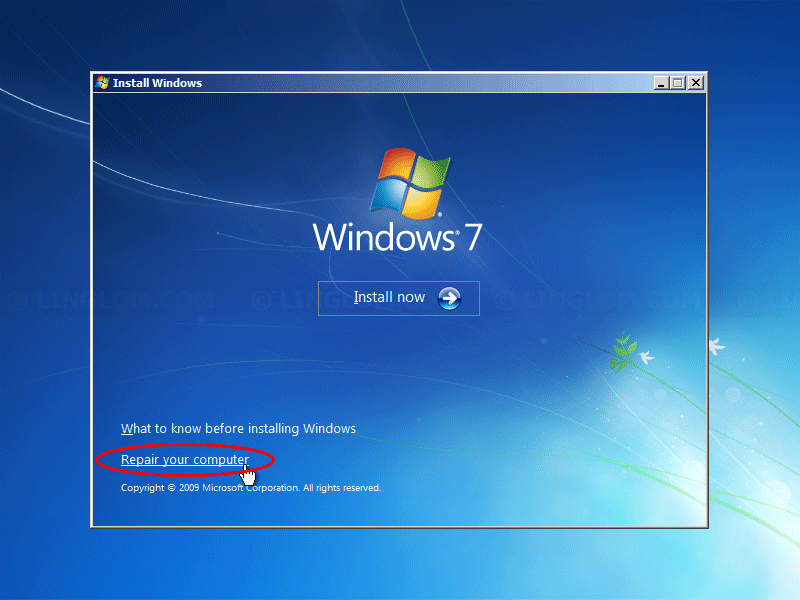 Insert Windows 7 installation disc or USB flash drive and boot into Windows Recovery Environment (WinRE). On Install Windows, click Next. 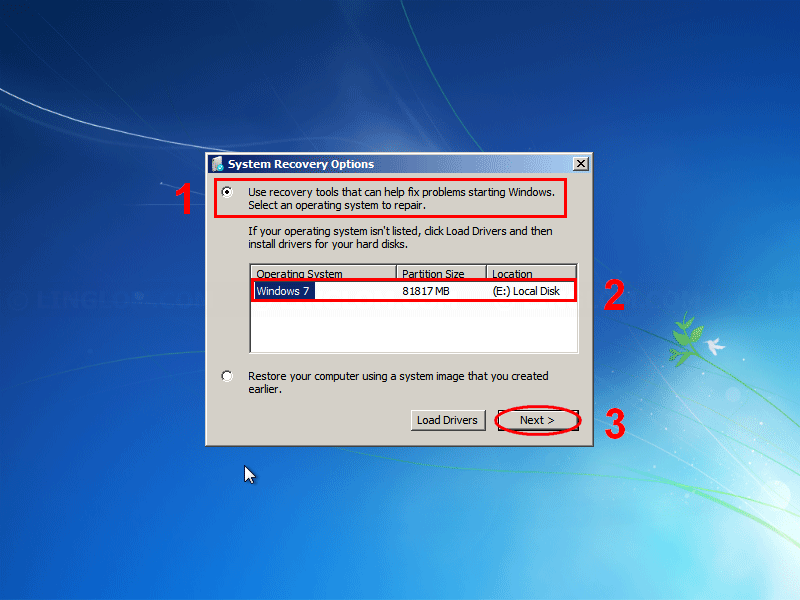 Select Use recovery tools that can helps fix problems starting Windows. Select drive of your Windows installation. When finishes, remove the DVD (or USB flash drive) and click Finish. 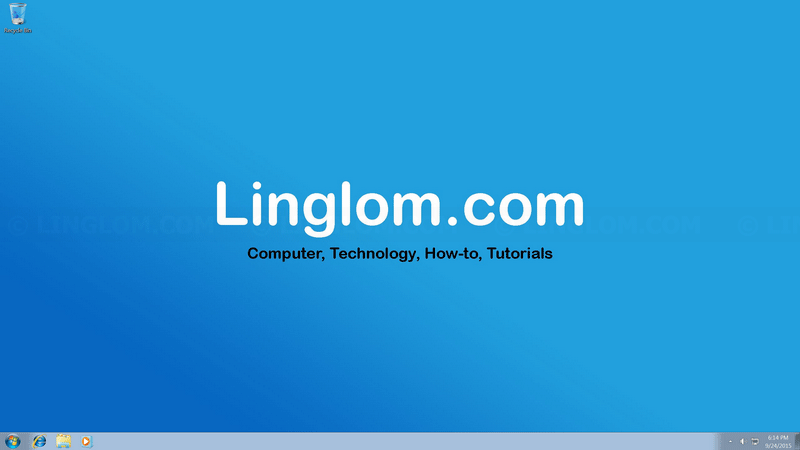 Your computer is now booting into Windows normally. Note: If above method can’t fix your problem, check other methods at the Resources section below.